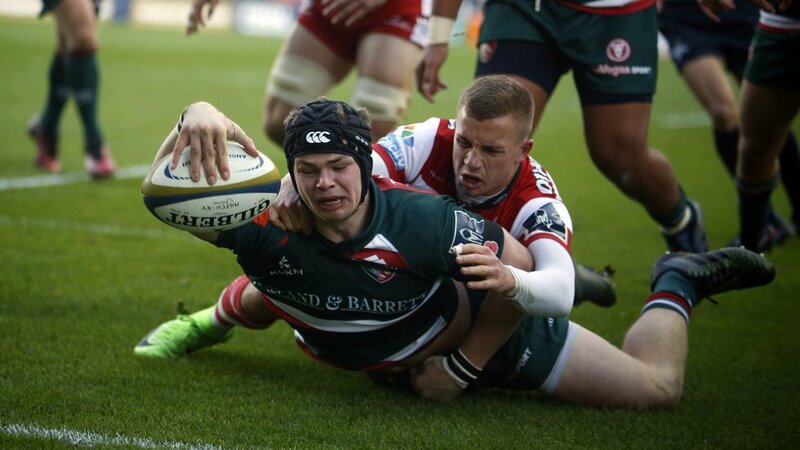 Leicester Tigers fans have selected Charlie Thacker their Spire Man of the Match in an exclusive vote on the official club app. 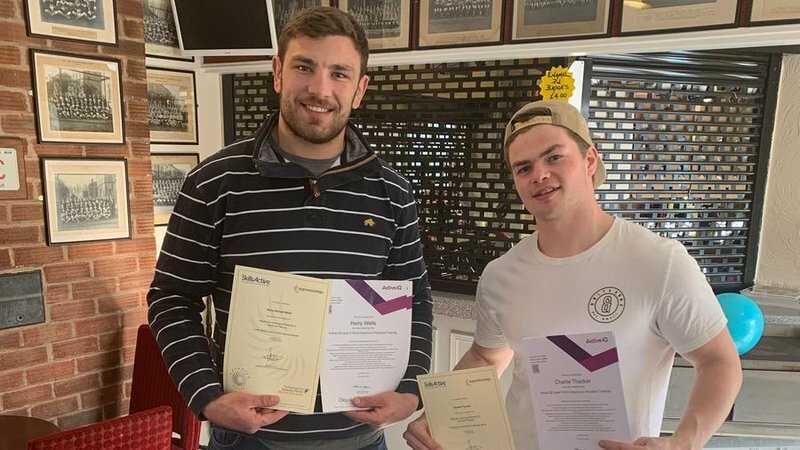 Thacker scored the opening try in the 26-24 Anglo-Welsh Cup victory over Gloucester Rugby and produced an eye-catching display in defence and attack in the Welford Road clash. Supporters had the chance to vote via the new smartphone app, supported by LeoVegas, for their favourite performer in the game. Voting opened at half-time and closed a minute before full-time, with Thacker receiving 32 per cent of the vote. 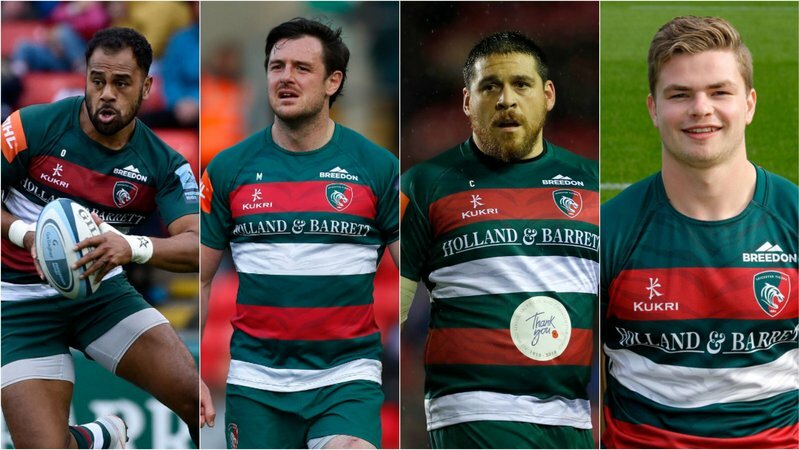 No8 Fred Tuilagi finished second in the vote, which is supported by Spire Leicester Hospital, with Joe Ford third. Thank you for your support. Look out for the Man of the Match voting at the next home game, against Sale Sharks on November 19, when one lucky season ticket holder will be selected to present the award at the end of the game. Please note you will have to be on the latest version (currently 2.1.6) to have full use of the man of the match function.